A bank holiday week means no one will be reading this, so I thought I’d sneak in a bit of a charity appeal. 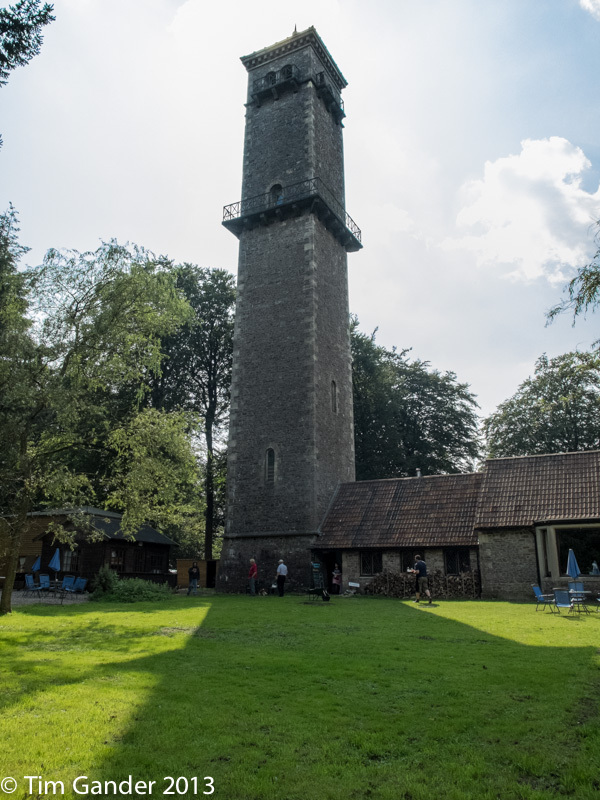 On September 15th myself and a number of colleagues from The Old Church School offices where I’m based will be taking a zip wire challenge off the top of Cranmore Tower, a 19th Century Victorian folly. It’ll be a 100 metre long wire from a height of 148 feet (the wire is metric, the tower is imperial). A reasonable height then. I’m paying to jump off the tower, but anything I can raise from you good folk will help the chillun (less justgiving’s cut I guess). It beats climbing Mount Kilimanjaro which requires huge amounts of sponsorship, a comparatively large carbon footprint and just means I get a free holiday and a smug glow. This way I just get the smug glow, though that might be cancelled out if I spend the entire 100 metres screaming like a big girl’s blouse. If you would like to chuck some money in the pot, go here. You never know, if you raise enough money I might do it naked. Raise even more, I’ll keep my clothes on. 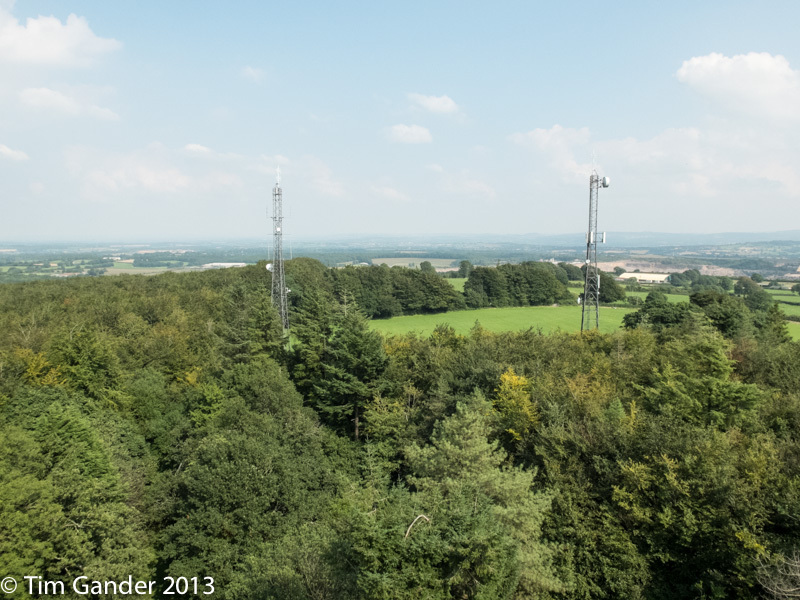 Spectacular views from the top of the tower. Slightly stomach-churning when you look down. Good luck Tim. (BTW it’s not a bank holiday here. That’s why I’m reading it :)). Will you be videoing your descent? Thanks Tom! Shouldn’t you be working then? 😉 It will be videod in some way and I hope to be able to post that up. Might see if I can borrow a Gopro for the event.